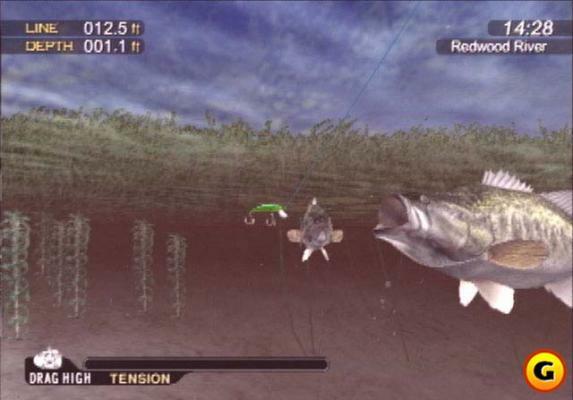 Fill up your fishing creel in this latest offering from THQ. 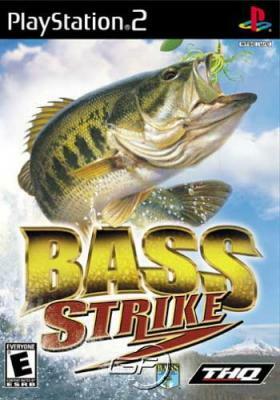 Bass Strike gives you four play modes to choose from: Tournament Trail, Arcade, Challenge, and Practice. 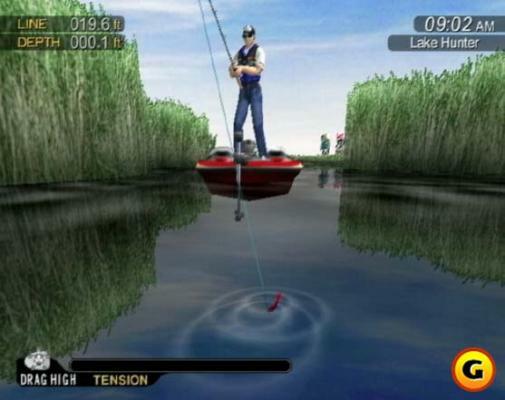 Compete on seven detailed lakes modeled after real-world locations. With more than 100 lures to choose from, you've got a lot of ways to reel 'em in. 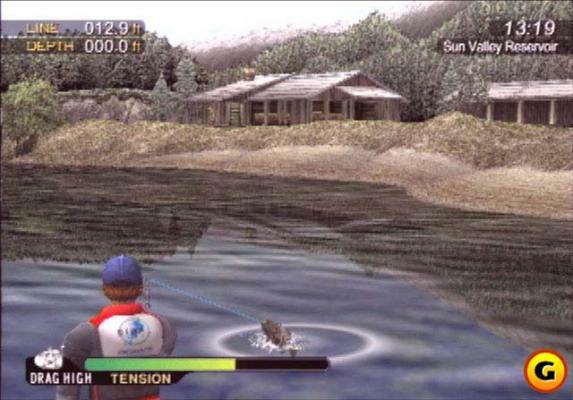 This game includes several important fishing tips to help you come in with the heaviest "live well." 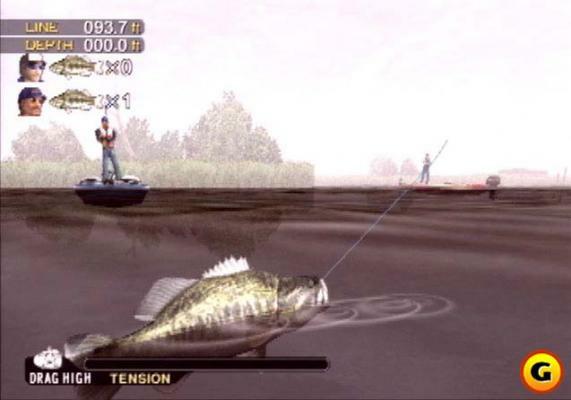 Includes the BASSMASTER Top 150 Tournament, leading to the BASSMASTER Classic. Bass fishing game for Play Station 2.